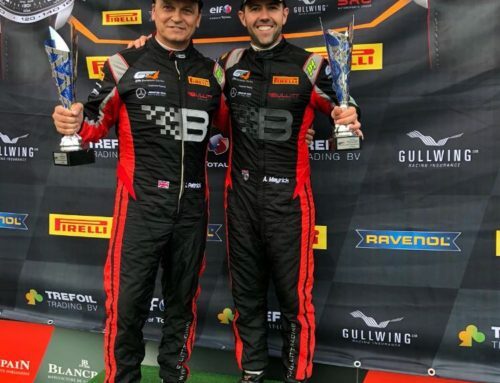 Andy Meyrick returns to his home in the UK following six days in the Intensive Care ward after the accident at Spa early last Sunday morning. August 3, 2018, Spa Francorchamps, Bel. 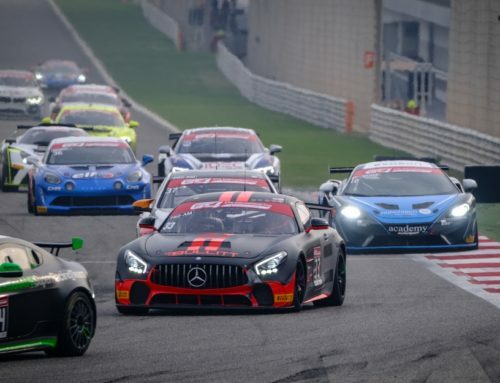 – Andy Meyrick returns to the UK today following the accident at Spa Francorchamps last weekend. Meyrick will be based at home to recover from his injuries. 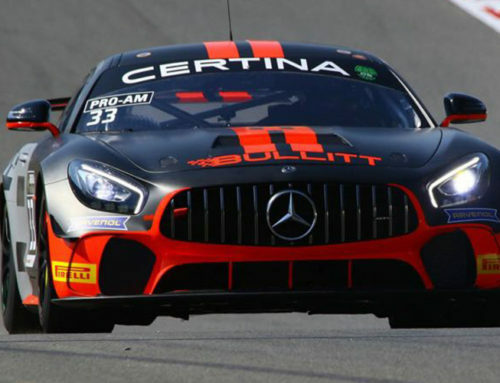 Meyrick was behind the wheel of the #31 Bentley Continental GT3 at approximately 03:00 CEST Sunday, July 29, when he unavoidably collided with the #666 Attempto Racing Lamborghini that had spun off track after contact with another car on the run down to Eau Rouge. Meyrick sustained sever fractures and has been kept in the Intensive Care ward at the Centre Hospitalier Universitaire de Liège the past six days. “The accident was unavoidable”, said Meyrick. “The Lamborghini had just speared back across the track right into my path. The light board was still green as I went into Eau Rouge and as I came over the brow, I didn’t have time to lift and unfortunately at 170mph, you don’t get away without a big impact when hitting a stationary car. I’m glad to hear Jurgen is in recovery and I look forward to being back out on track myself as soon as possible. Meyrick hopes to make a full recovery and be back on track next month. 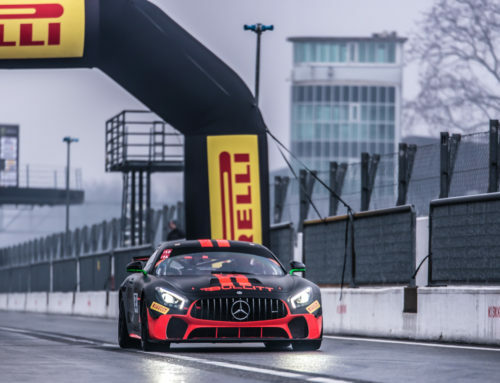 Following his win with Bullitt Racing at the same track, Spa Francorchamps, the weekend prior, Meyrick is scheduled to be back in the Mercedes AMG GT4 with Stephen Pattrick at Hungaroring, September 1-2, 2018. In the meantime, Meyrick puts aside his helmet for a personal win, and marries Rebecca Stevens at the end of the month.